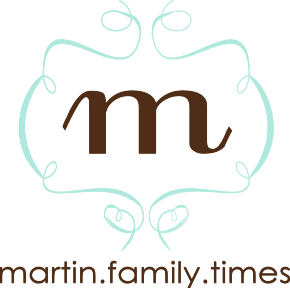 the martin family: happy v-day! i just love your girls. hope charlotte is feeling better! Sweet pictures!!! 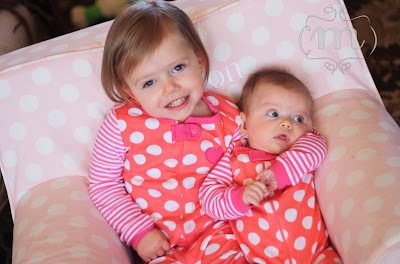 Love their sweet faces & their matching pj's!! Happy Valentines Day! Too much cuteness for one household!! 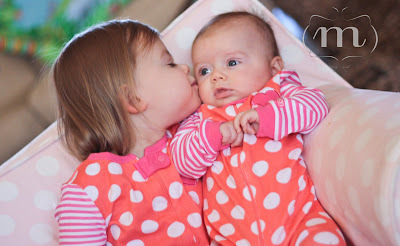 Oh MY how cute are they!!! Looking forward to our visit next week!